of exercises, allowing you to push, pull, squat and lunge your way to peak fitness. You control how big a challenge you want by simply adjusting your body position to add or decrease resistance. 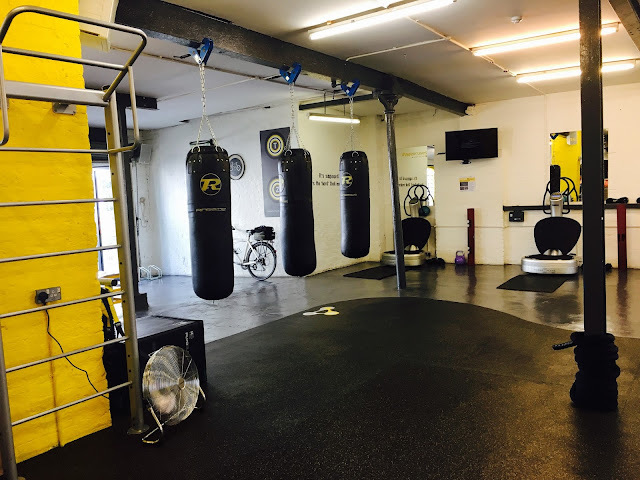 Our timetable, boasts a variety of classes each with a unique focus, so you can smash out multiple sessions without losing interest. Ok, so I admit, I am already a HUGE fan of TRX. However, if you'd asked me three years ago, I'd of (wrongly!) said I didn't think bodyweight exercises were all that effective - I believed to get a decent workout you had to be in a gym, lifting heavy weights on a squat rack. Ha - how naive was I! With the TRX suspension trainer acting as the perfect tool to allow you to use your own bodyweight in varying levels of intensity to perform hundreds of different exercises, it's become one of my favourite ways to workout. So, when I was invited along to try the new and improved TRX Strength class at Transition Zone in Fulham, I didn't need asking twice! 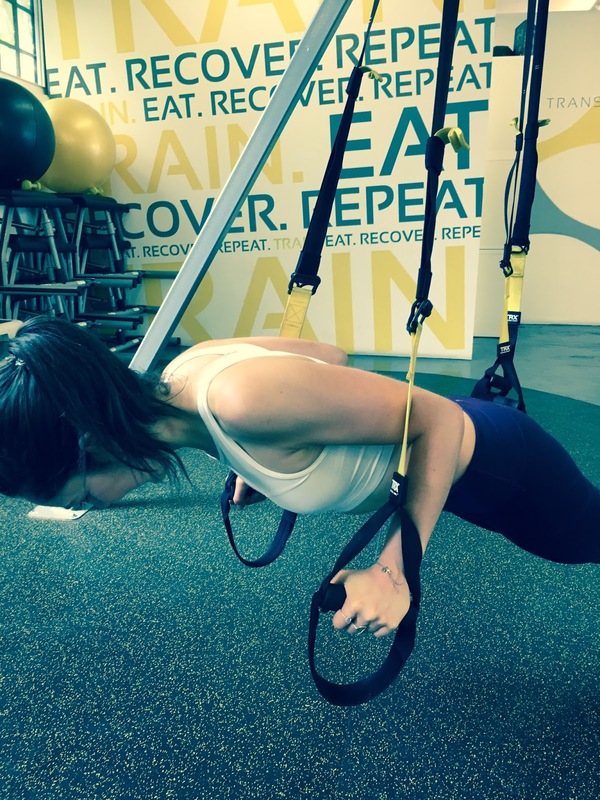 Whilst transition zone offer a number of different TRX style classes - TRX Circuits, TRX Bodyweight, TRX ViPR, it was the signature 45 minute TRX Strength class that I decided to go for. As this class integrates weights into the session, exercises including everything from suspending chest presses and ab crunches on the TRX, to weighted squats and kettlebell swings on the floor. Close Grip Chest Press - ouch! Although the class isn't about cardio, don't be fooled, you're still gonna work up a sweat! With the exercises continually changing, your body is kept guessing, whilst your heart rate is kept high! The circuits are also done in a 'superset' style manner, which is where you preform two exercises back to back with no break in between. When the muscle is fatigued on the first exercise, you switch to the second one working a different muscle group, before you go back to the first one to work to failure once again. Trust me, you will ache the next day! Rob, our Sunday morning instructor, was great. With a background in martial arts, and over 25 years industry expertise, he put together the perfect program that really targeted each muscle group in ways I never felt before! What I really liked about Rob, however, was his focus on correct form. With the majority of these boutique style classes mostly being about just slamming burning max calories/slamming your body to exhaustion, the slower pace and often one-to-one guided instruction was a very welcome change to my usual regime. Changing room mantras - YES! Fluffy towels, powerful showers, hairdryers, straighteners, hair spray, bobbles, deodorant, etc, you don't need to worry about packing your toiletry bag for a trip to Transition Zone - they have it all covered. And, when it comes to that much required post workout fuel, their 'Recovery Cafe' goes above and beyond! With a menu backed by a qualified team of nutritionists, although I didn't get the chance to try out any of the tasty treats on offer (I was rushing to meet a friend for brunch elsewhere), you can be rest assured you won't be stuck for tempting refuel options. Most definitely! Admittedly Fulham is a bit of a mission to get to (is it just me, or does that line NEVER seem to be working on weekends?! ), the classes at Transition Zone are 100% worth the effort. 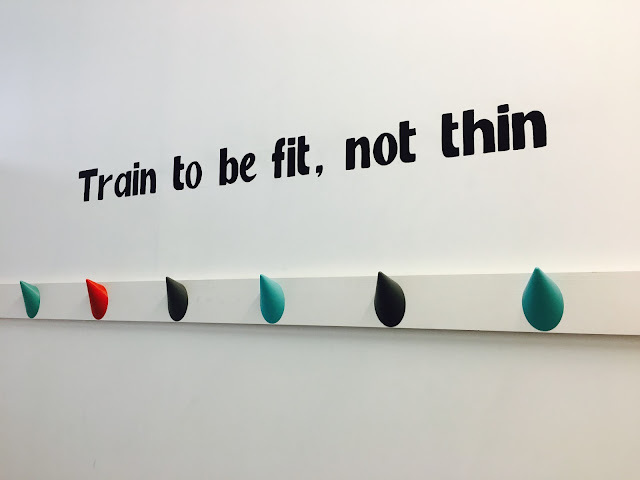 Next on my list to try out is their Pilates Chair class - having gone to a class in New York and LOVED it, you can imagine my excitement when I found out Transition Zone are the only studio in London to be offering the concept. Watch this space..... and hopefully next time I'll be able to report back on the Recovery Café too! A single 'drop in' class at Transition Zone costs £28, however they are currently doing a special offer for new clients of £25 for 2 classes. Visit http://www.transitionzone.co.uk/ to sign up and book yourself in now. Hopefully see you there! This is the optimal blog site for each individual that needs to disclose this topic. You recognize a big quantity its essentially tough to say along with you (not too When I would certainly prefer ... HaHa). You, actually, put a brand-new spin making use of a topic that's been covered for numerous years.